TTB has been holidaying in the south of England; spending time in and around the beautiful Devonshire coast. While he was there, he asked his humans if they would take him to Buckfast so he could get drunk check out the Abbey. Buckfastleigh is a small market town in Devon in England and is mostly famous for the fortified wine which is produced at the Abbey. Buckfast is now sold throughout the UK and is particularly popular in The Travel Bug's home nation of Scotland. Neither TTB or his Scottish humans have any idea why. Buckfastleigh is the longest town name in the United Kingdom to have no repeated letters! 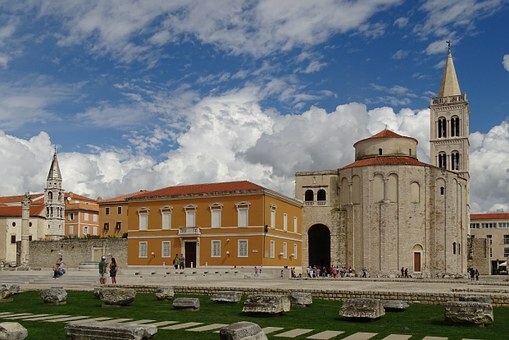 Unfortunately, TTB can't say the same about his new home town of Dyffryn. He lives in Wales and if you don't live in a town with repeated letters, you're clearly not living your best life. Brook House, to the west of the town, carries with it the legend of the death of the Lord of the Manor of Brook, Richard Cabell. On the night of Cabell's death, it was reported that large, fire eating dogs were seen galloping across nearby Dartmoor. This is where Sir Arthur Conan Doyle took the inspiration for his famous Sherlock Holmes novel: 'The Hounds of The Baskervilles'. TTB loves dogs, but he's doesn't want to be visited by any that breathe fire. 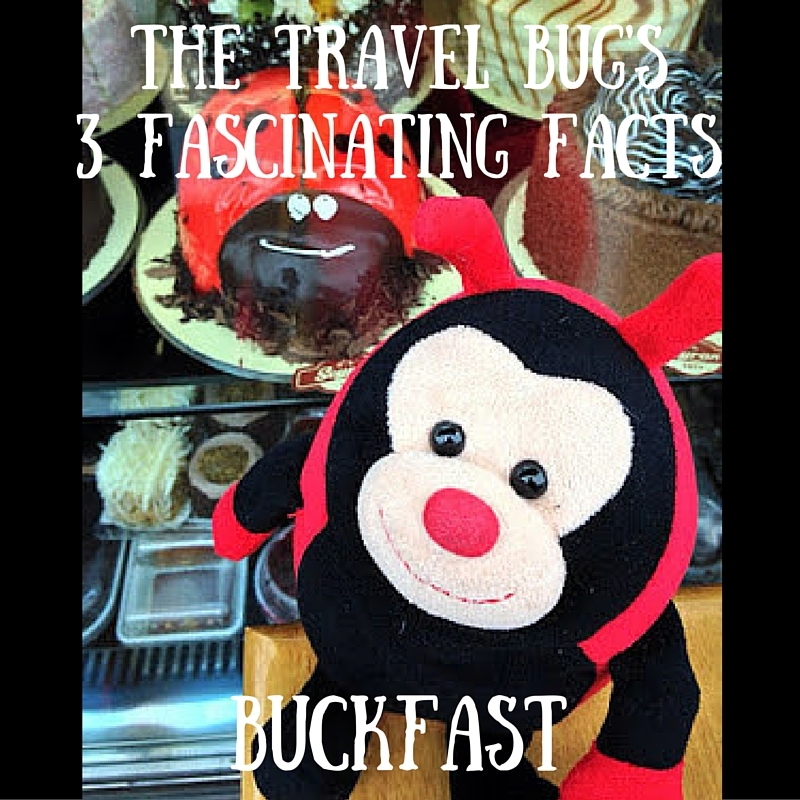 Do you have any fascinating facts about Buckfast to share with The Travel Bug?